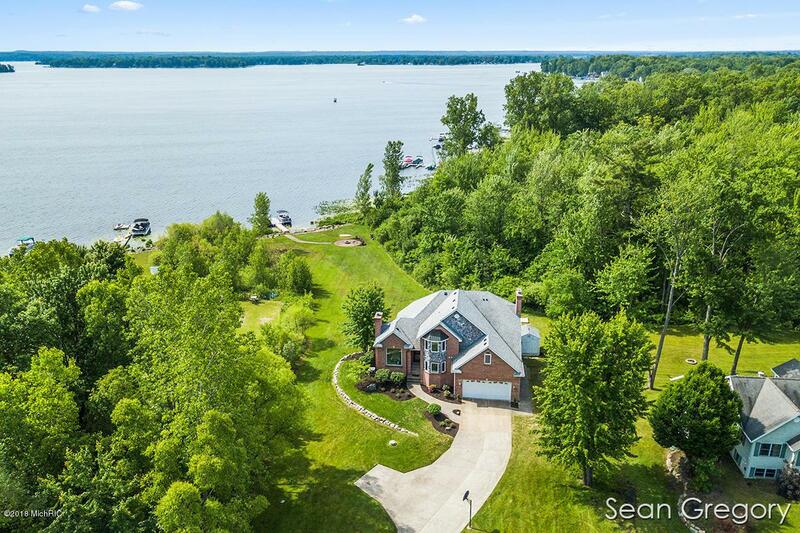 Wonderful opportunity to live on 2680 acre Gun Lake full time and/or to have a waterfront getaway to entertain family and friends year round! 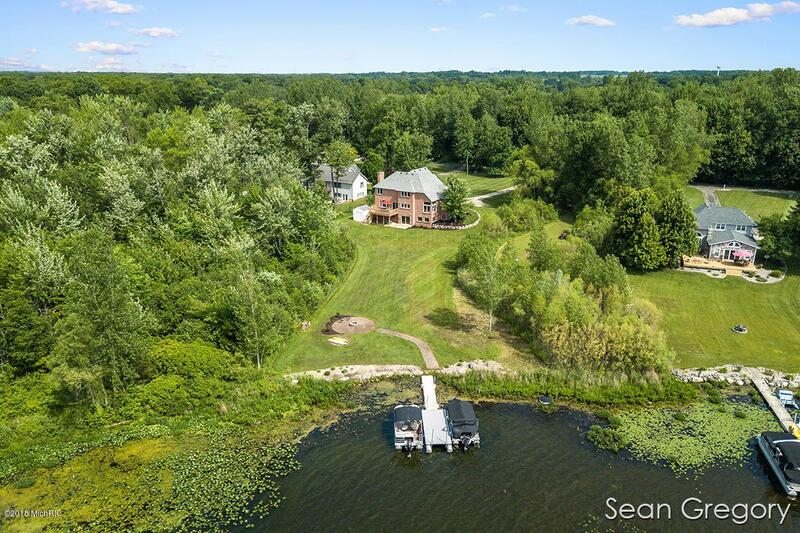 This large all brick two story features a rare combination of 100 feet of private lakefront, over 1 1/2 acres and amazing privacy! 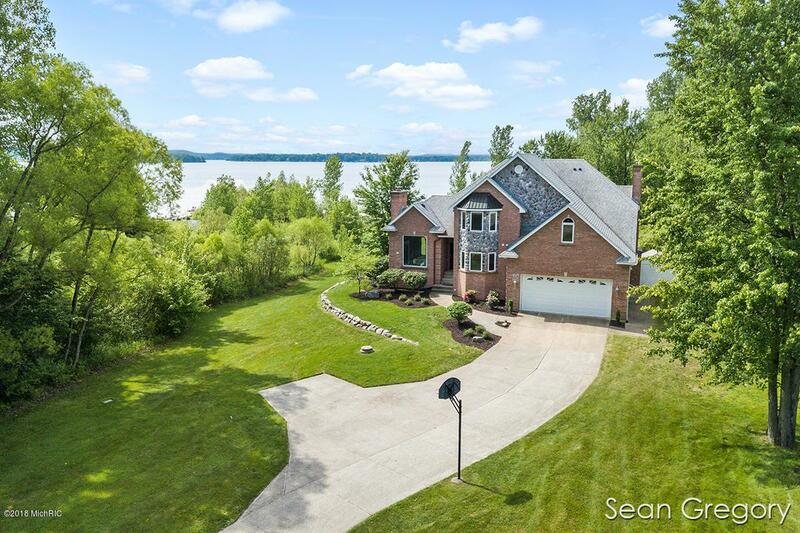 There are currently 4/5 bedrooms and 3 1/2 baths and plenty of space for guests to stay comfortably. The w/o basement with huge rec room, wet bar, game room & future expansion possibilities make this a rare opportunity indeed. Many recent updates include new: roof, windows, flooring, carpet, painting, cedar deck, landscaping, etc. 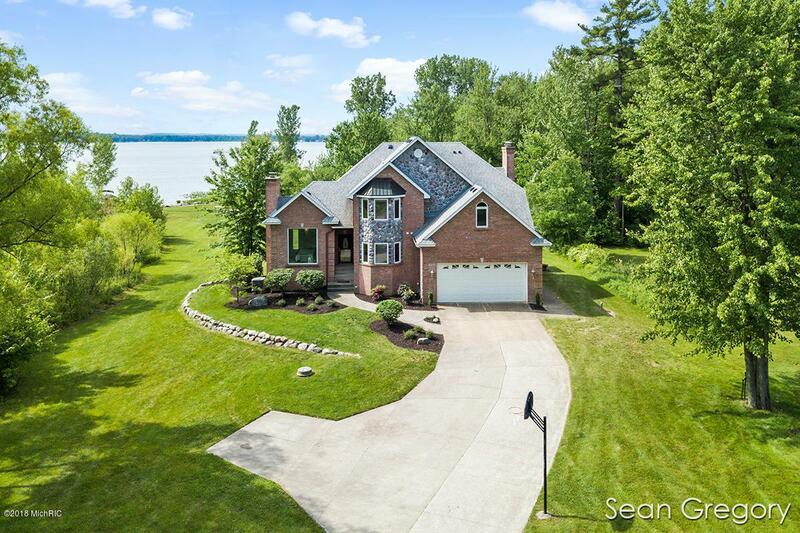 All you have left is to move in and enjoy lake life on one of Michigan's premier lakes! Agent is related to seller. Listing provided courtesy of Sean M Gregory of Greenridge Realty (Summit). © 2019 MichRIC, LLC. All rights reserved. Information deemed reliable but not guaranteed.